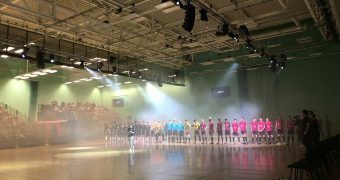 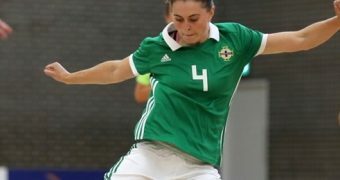 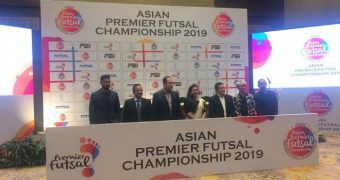 On the 6 and 7 September, the World’s First Futsal Business Conference took place, the Futsal Focus Network Business Conference in partnership with Tranmere Rovers FC. 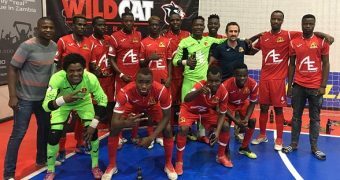 The opening presentation was by Antonio Paisana, head of Futsal at Sporting Clube de Braga/ AA Universidade de Minho who compete in the top division of Portuguese Futsal and finished second in the league, 2016-17 season. 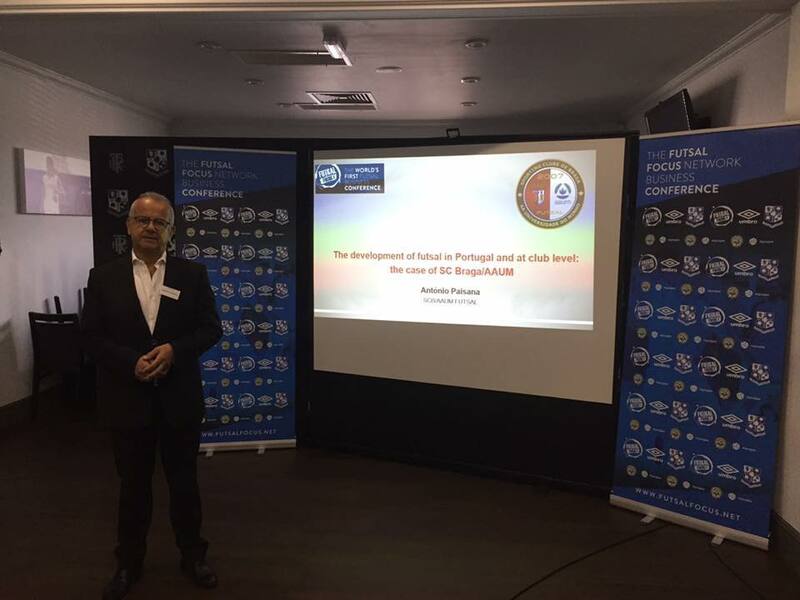 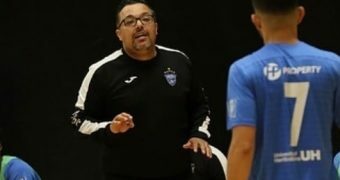 The presentation concerns the development of Futsal in Portugal and at club level using Sporting Clube de Braga/ AAUM as a case study. 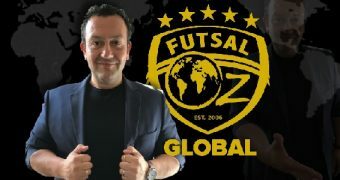 Click on the download button to read his presentation. 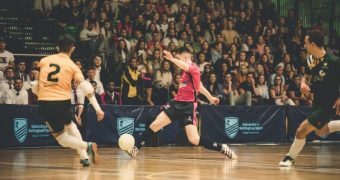 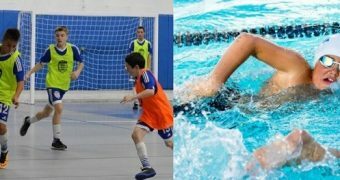 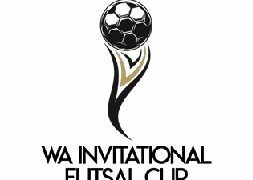 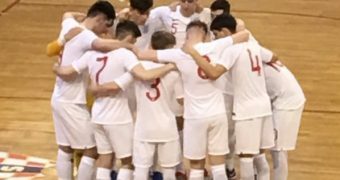 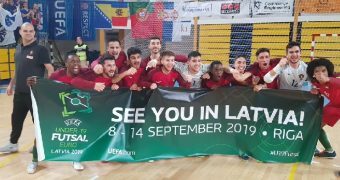 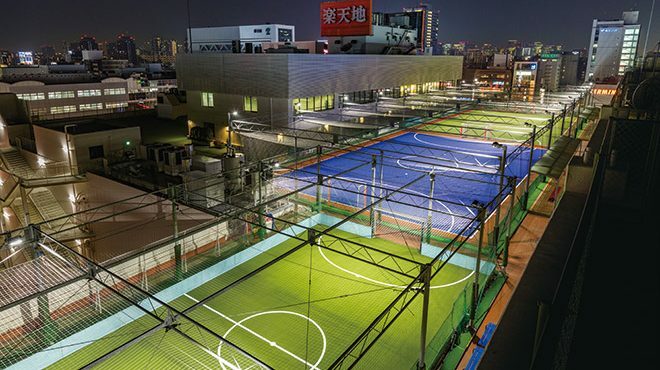 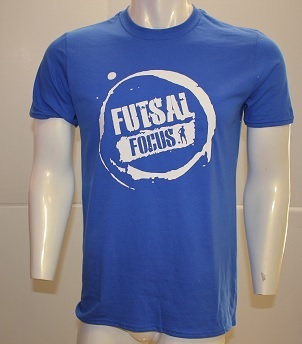 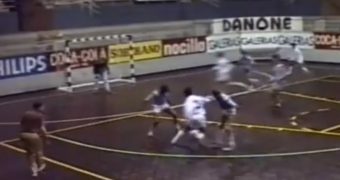 If you like this and would like to keep updated on Futsal news, research, developments etc then please submit your email below in the Newsletter section or by clicking on the Subscribe to Futsal Focus option on the header.